Alright the true test of any serious Griller is his ability to cook ribs. I wanted to see if I was as good as I thought I was, so I decided to barbecue ribs. The reason I chose pork over beef was real simple, I saw the pork first . The ribs where Saint Louis cut. Pat at the Wagon Wheel said that I wouldn’t regret my choice and he was right. 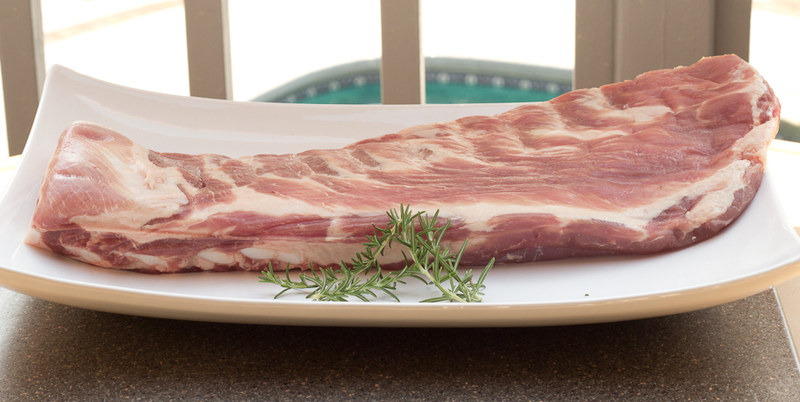 The ribs where juicy and full of flavor. 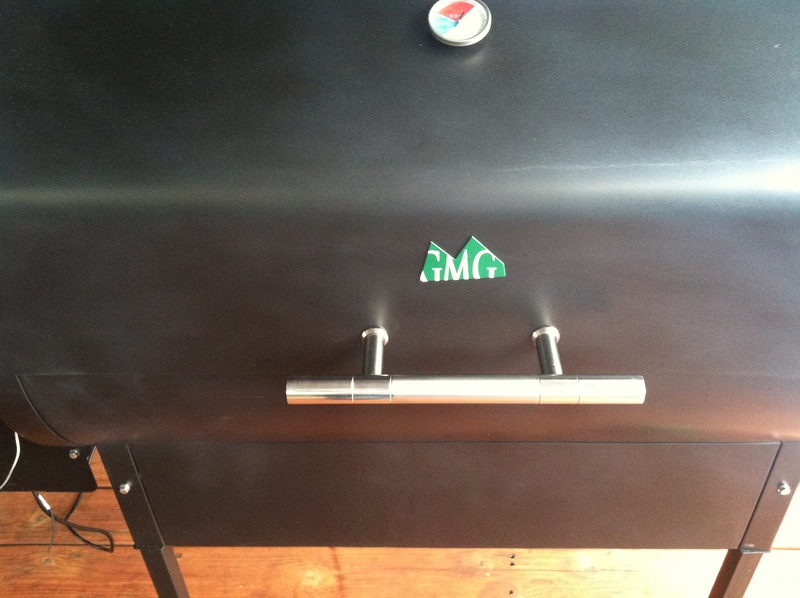 I choose to bbq the ribs on my Green Mountain Grill. I chose the pellet grill over the charcoal, because I could control the temperature and it gave me the ability to smoke them slow and low. I started with a low heat 180 degrees for 10 hours and then bumped the temperature to 280 for the last hour. I used my own seasonings this time, but the base seasoning was Santa Maria seasoning from Wagon Wheel Market. I spread the seasoning on both side very liberally. Then in a medium sized bowl I added and mixed all of these ingredients together. 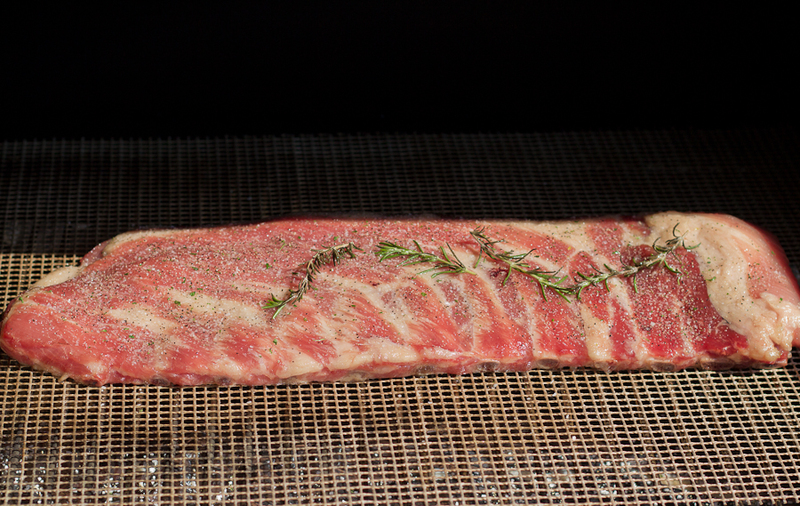 Once the wet rub was ready to go I put the ribs on the grill, and I began using a basting brush to paint the wet rub on the bony side first. then I flipped the ribs over and painted more wet rub on them. 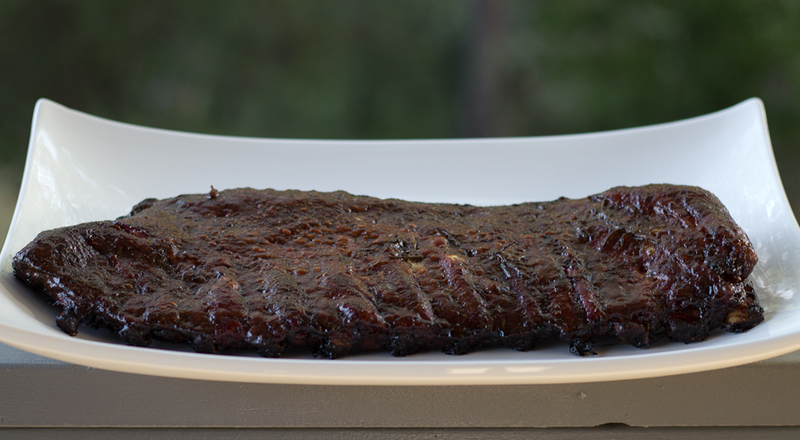 Every hour I sprayed the ribs with apple juice to add moisture to the ribs. I guarantee you will love these ribs because I’m not a rib eater and ate half the rack, so I guess I past the Griller test.